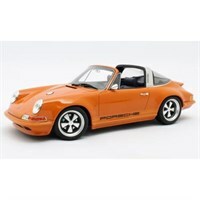 Buy all the latest 1:18 road car diecast models from Diecast Legends. 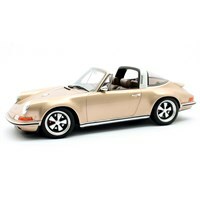 Cult 1:18 resin model of the Singer Porsche 911 Targa in metallic gold. 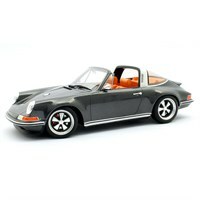 Cult 1:18 resin model of the Singer Porsche 911 Targa in metallic grey. 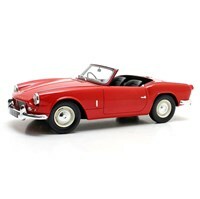 Cult 1:18 resin model of the Triumph Spitfire Mk.II in red. 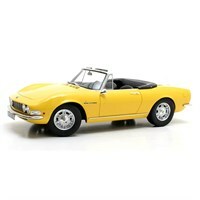 Cult 1:18 resin model of the 1966 Fiat Dino Spyder in yellow. 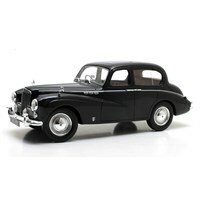 Cult 1:18 resin model of the 1954 Sunbeam Supreme Mk.III in black. 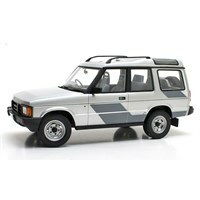 Cult 1:18 resin model of the 1989 Land Rover Discovery Mk.1 in silver. 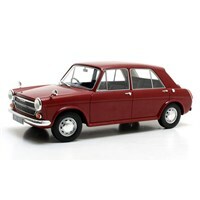 Cult 1:18 resin model of the 1969 Austin 1100 in maroon. 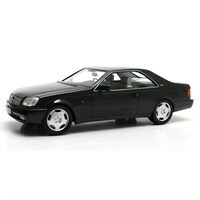 Cult 1:18 resin model of the 1992 Mercedes 600 SEC C140 in black. 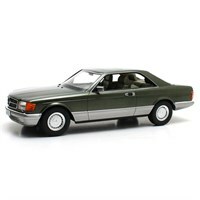 Cult 1:18 resin model of the 1982 Mercedes 380 SEC C126 in green metallic. Cult 1:18 resin model of the 1980 Mercedes 280 SE W126 in silver. 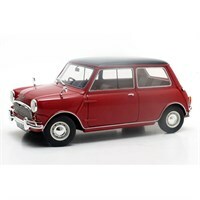 Cult 1:18 resin model of the 1961-1963 Austin Mini Cooper Mk.1 in red/black. 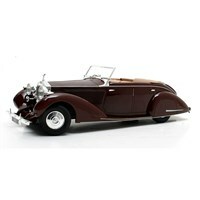 Cult 1:18 resin model of the Rolls-Royce 25-30 Gurney Nutting All Weather in maroon. 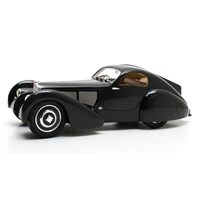 Cult 1:18 resin model of the 1931 Bugatti Type 51 Dubos Coupe in black. 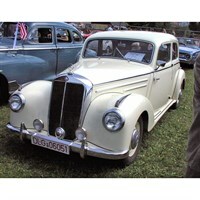 Cult 1:18 resin model of the 1953 Mercedes 220 W187 Limousine in white. 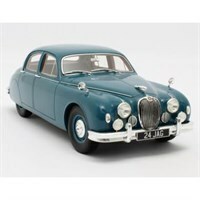 Cult 1:18 resin model of the 1955 Jaguar 2.4 Mk.1 in blue. 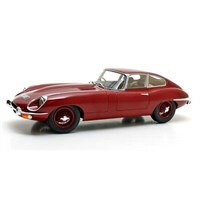 Cult 1:18 resin model of the 1968 Jaguar E-Type Series II in red. 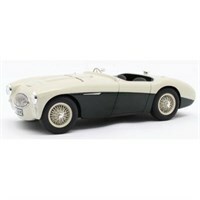 Cult 1:18 resin model of the 1955 Austin Healey 100S in green/white. 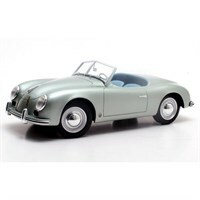 Cult 1:18 resin model of the 1952 Porsche 356 America Speedster in metallic green. 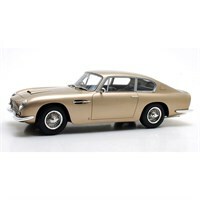 Cult 1:18 resin model of the 1964 Aston Martin DB6 in gold. 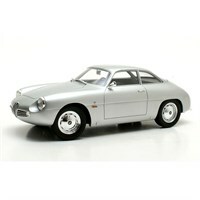 Cult 1:18 resin model of the Alfa Romeo Guilia Sprint Zagato in silver. 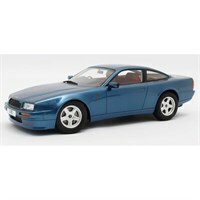 Cult 1:18 resin model of the 1988 Aston Martin Virage in blue metallic. 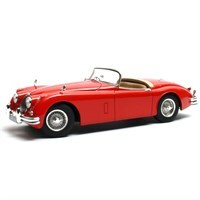 Cult 1:18 resin model of the Jaguar XK150 OTS Roadster in red. 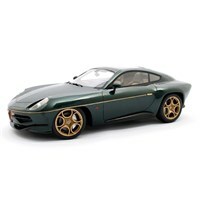 Cult 1:18 resin model of the 2013 Disco Volante By Touring in metallic green.